Two New Books You Won’t Want to Miss! This is our good brother and friend James in Australia. 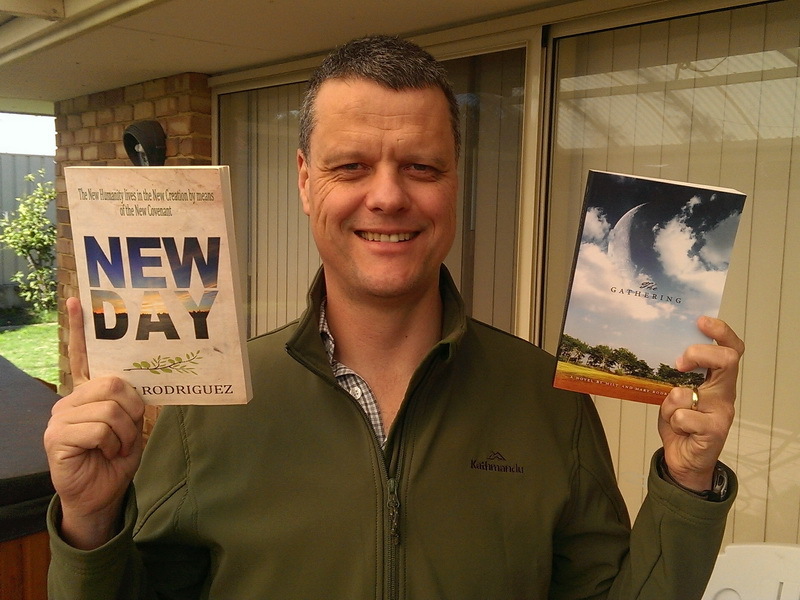 James is very happy because he has read our two newest books called New Day and The Gathering. If you are interested in knowing Christ in a deeper way and experiencing the organic expression of the Church you will definitely want to check out these two books! Jesus Now by Frank Viola Now Available for 50% Off! 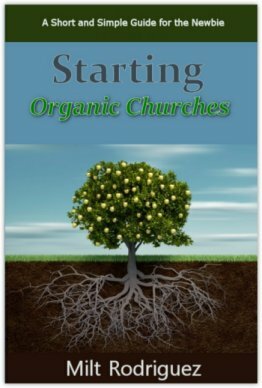 Go to Parable.com and get the book at a 50% discount and you’ll receive the companion Study Guide FREE. This offer is good from today (May 5) to Thursday (May 8). The Study Guide will be emailed to you (using the same email addressed that you ordered the book with) before May 12th. The Study Guide contains a Bonus Chapter also – one that’s not in the book. 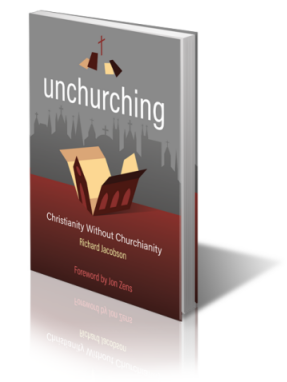 This book will show you how to write the gospel within the text and textures of your own life. Jesus Now stands as a challenge for each of us to move from numbers to narratives, from scorecards to storyboards, to have our lives become an ongoing provenance for the Jesus story, based on the authentics of the gospel. 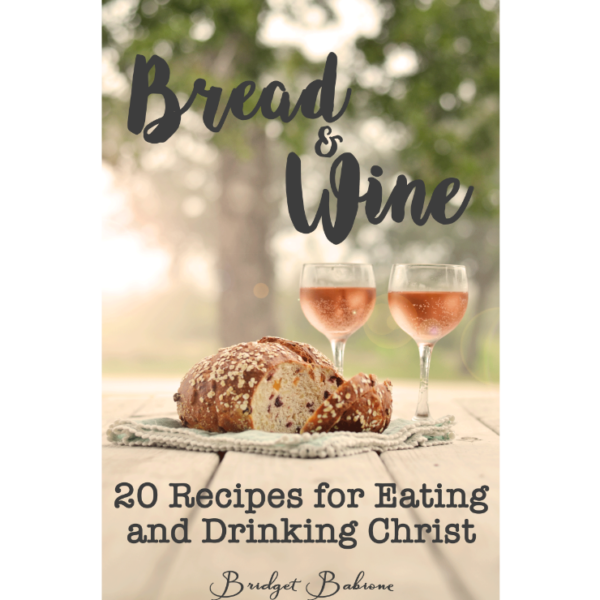 The story of Jesus—past and present—is the food of discipleship. Free Copy of My Book: Christ in 3-D! My close friend and coworker Frank Viola has just released a new book called God’s Favorite Place on Earth that could literally change your relationship with God, help you defeat bitterness, free you from a guilty conscience, and help you overcome fear, doubt and discouragement once and for all. In addition, if you get the book between May 1st to May 7th, you will also get 25 FREE GIFTS from 15 different authors including a book by me, Leonard Sweet, Felicity Dale, Keith Giles, DeVern Fromke, Jeff Goins, Andrew Farley, Steve McVey, Pete Briscoe, Frank Viola himself, and many others. Just a quick note to let you know that Mary’s new book is now in Kindle format.